Hey everyone, it's Sarah. 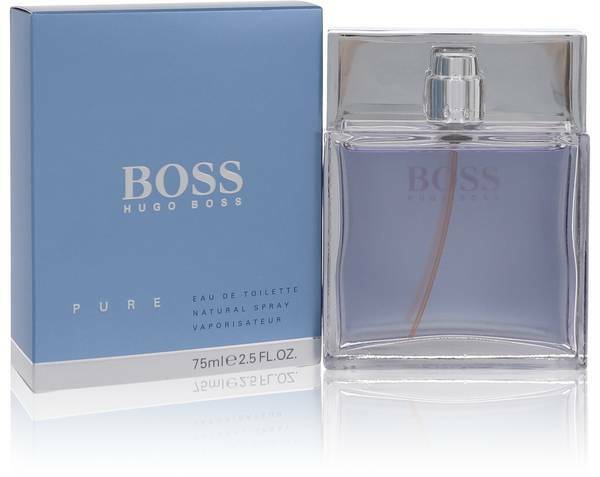 And today I'll be reviewing Pure by Hugo Boss. 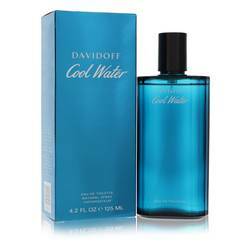 This fresh cologne was launched in 2008. And what I like about it is that it's both very masculine, yet subdued, which makes it perfect for the office. 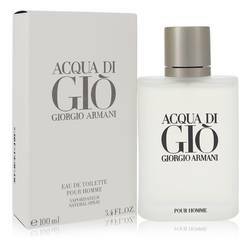 Some of the notes include fig water, Mediterranean citrus, heart of lily, hyacinthe, and Massoia wood. 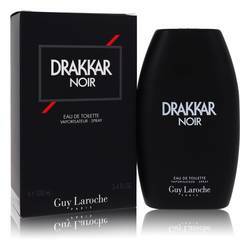 I think this is a great fragrance for men looking for a signature daytime cologne. All right everyone, that's all for us today. if you want to see more reviews on your favorite products, be sure to subscribe to our YouTube channel. And be sure to check us out on Instagram, Facebook, and Twitter. 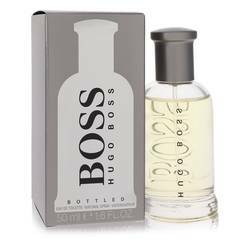 Boss Pure Cologne by Hugo Boss, Strong and reflecting the simple purity of fresh water, Boss Pure is a men's fragrance that combines citrus and green accords for a revitalizing masculine scent. 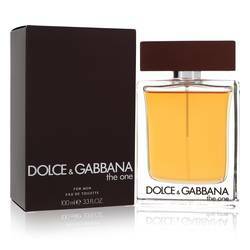 Application to pulse points reveals notes of Mediterranean citrus and fig water. The composition develops more with hyacinth and lily in the middle before concluding with end notes of Massoia wood. 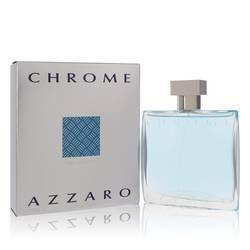 Wear this casual and refreshing cologne during the day during warmer seasons. 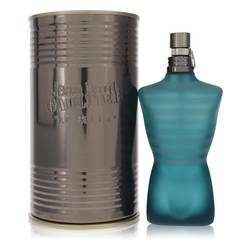 This 2008 fragrance for men Read More Read More comes in a simple, clear and square-shaped bottle that reflects the simplicity of the cologne's name and character. 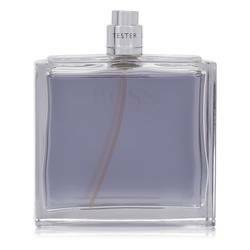 Will Andrews is the perfumer who helped fashion company Hugo Boss create this mildly spicy and floral scent. 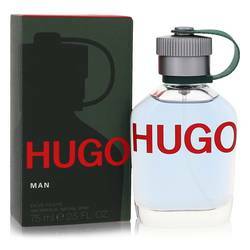 Established in 1924, Hugo Boss is a fashion and lifestyle company based in Germany. It is quite popular for its unique clothing designs that mirror innovative European styles. 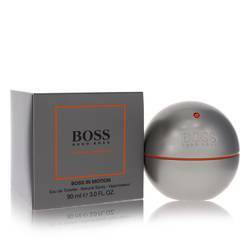 In 1985, the brand launched its first fragrance, Boss Number One for men, and it continues to release scents today. All products are original, authentic name brands. We do not sell knockoffs or imitations.